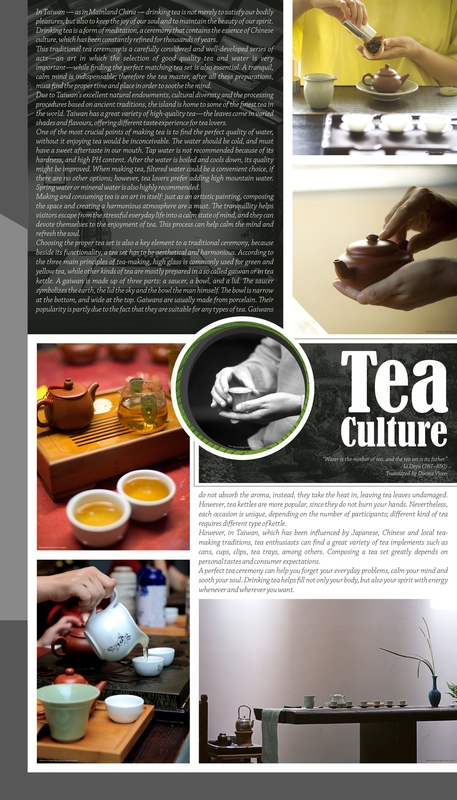 In Chinese culture, tea is able to refresh not only the body, but also the soul. 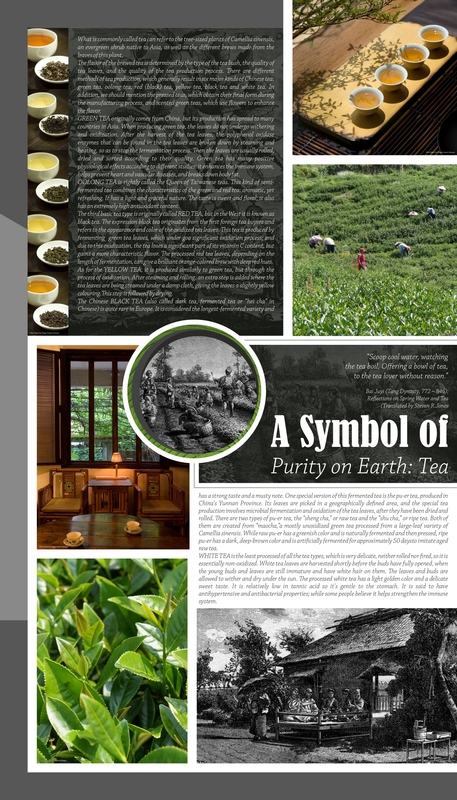 It is the symbol of our life on Earth; its consumption is a kind of meditation, sequestration from the everyday, and a chance for contemplation. 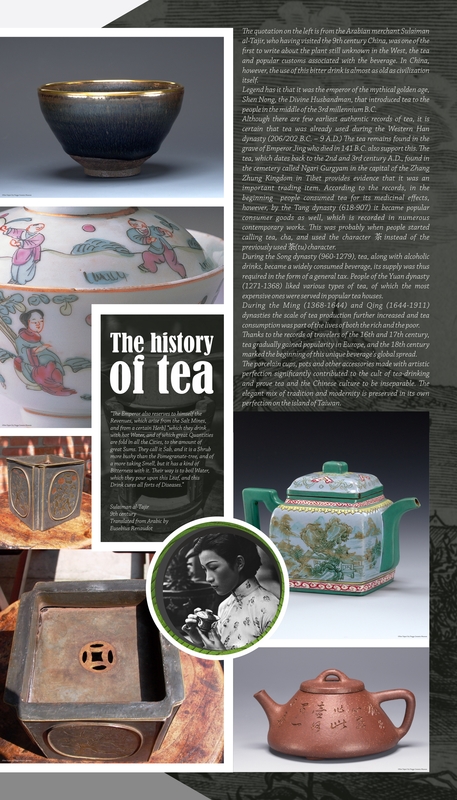 Tea drinking is a sequence of acts refined through history. It is an art itself. 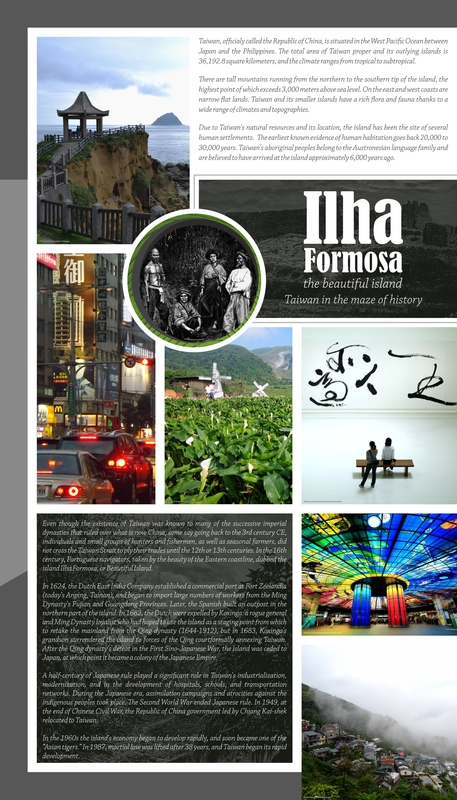 The purity of this ancient heritage, the elegant fusion of traditions and modernity, is preserved in its perfection on the island of Taiwan. 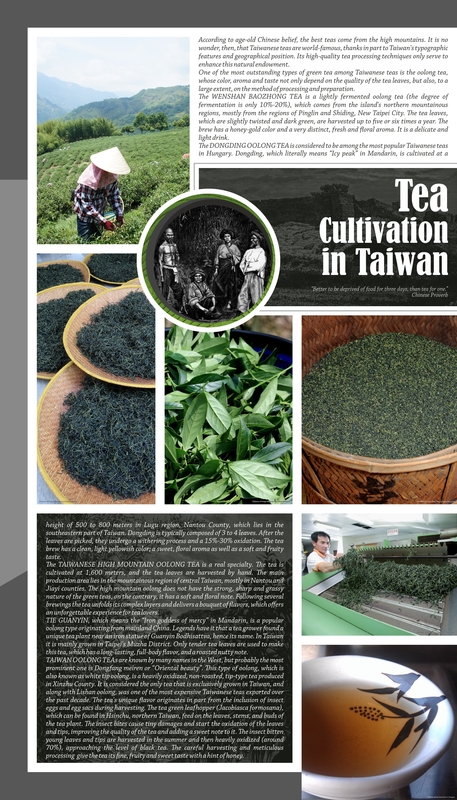 Taiwan is home to outstanding quality tea thanks to the country’s excellent natural conditions and the highly standardized process of tea manufacturing. 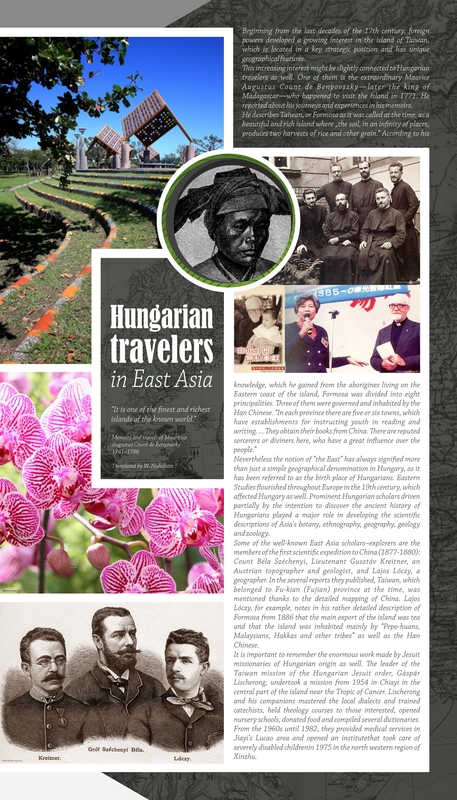 With a size one-third of Hungary, Taiwan cultivates numerous types of specially flavoured teas, which play an important role in its society, economy and culture, including Taiwanese people’s everyday life. 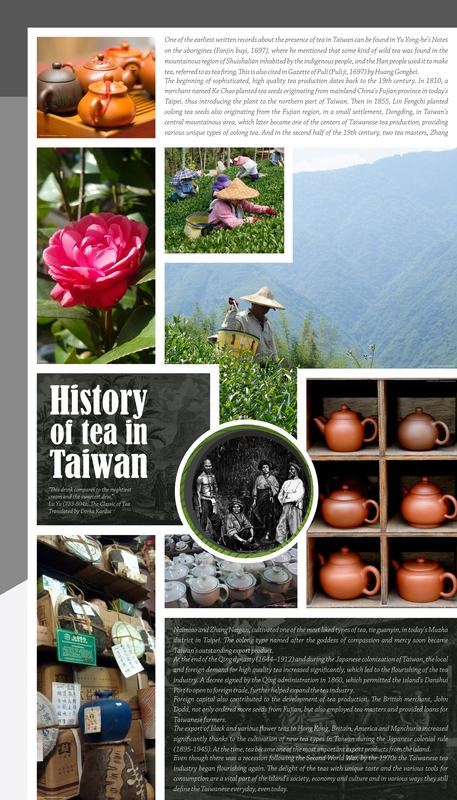 In this exhibition, we invite you to the Far East, to high-altitude tea fields and to the tea rooms full of fragrance, where you can have not only an insight into the history and culture of beautiful Taiwan, but also get to know more about the types of teas, the implements, and the importance of tea as commodities. 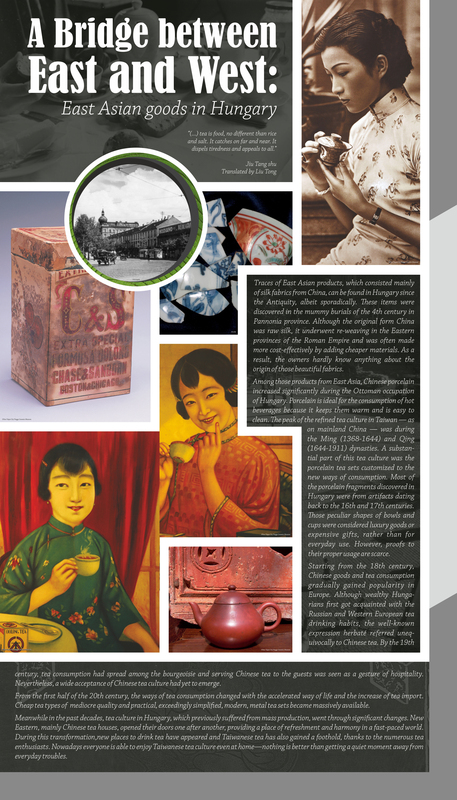 Besides the exclusive objects from renowned Hungarian institutes, ceramics from Taiwan’s Yingge Ceramics Museum and Chinese ceramics from Hungarian Janos Damjanich Museum’s Ottoman collection will be on display as well.